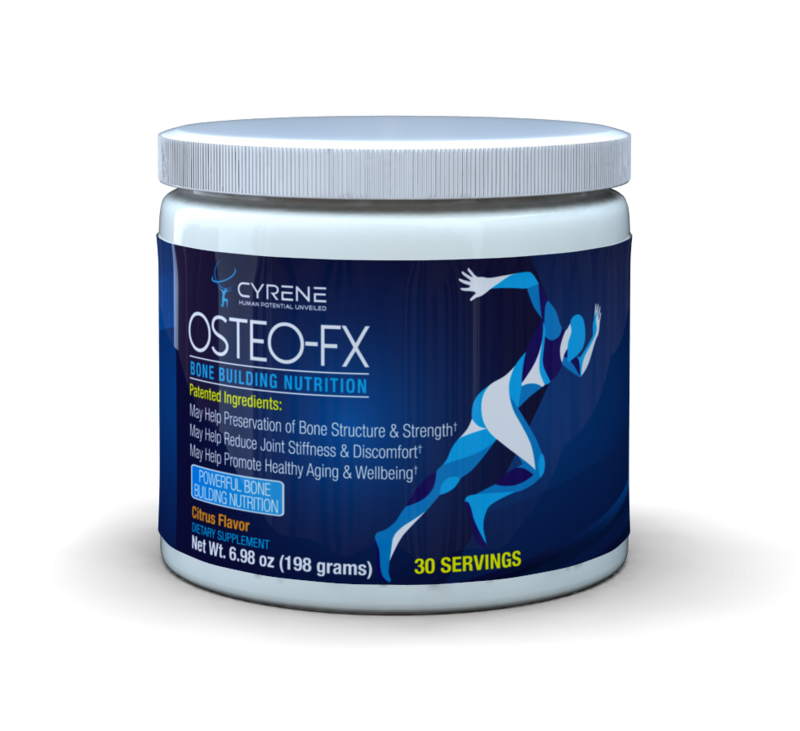 OSTEO-FX is a potent bone preservation formula. 680mg of Strontium! Home / OSTEO-FX is a potent bone preservation formula. 680mg of Strontium! Provides fast & effective PTH suppression and Bone protection. This entry was posted in Nutrition on February 21, 2018 by Marc Lamantia D.C..